Does Your Accurate Process Predictive Monitoring Model Give Reliable Predictions? The evaluation of business process predictive monitoring models usually focuses on accuracy of predictions. While accuracy aggregates performance across a set of process cases, in many practical scenarios decision makers are interested in the reliability of an individual prediction, that is, an indication of how likely is a given prediction to be eventually correct. 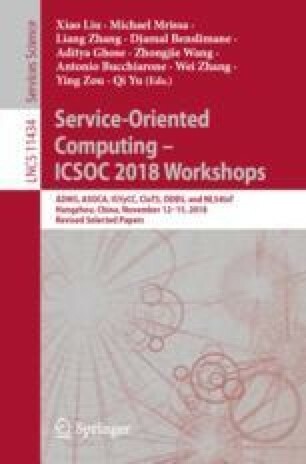 This paper proposes a first definition of business process prediction reliability and shows, through the experimental evaluation, that metrics that include features defining the variability of a process case often give a better prediction reliability indication than metrics that include the probability estimation computed by the machine learning model used to make predictions alone. This work has partially received fundings from the European Union’s Horizon 2020 research and innovation programme under the Marie Sklodowska-Curie grant agreement No 645751 (RISE_BPM), grants TIN2015-70560-R (MINECO/FEDER, UE) and P12-TIC-1867 (Andalusian R&D&I program), and NRF Korea Project Number 2017076589.